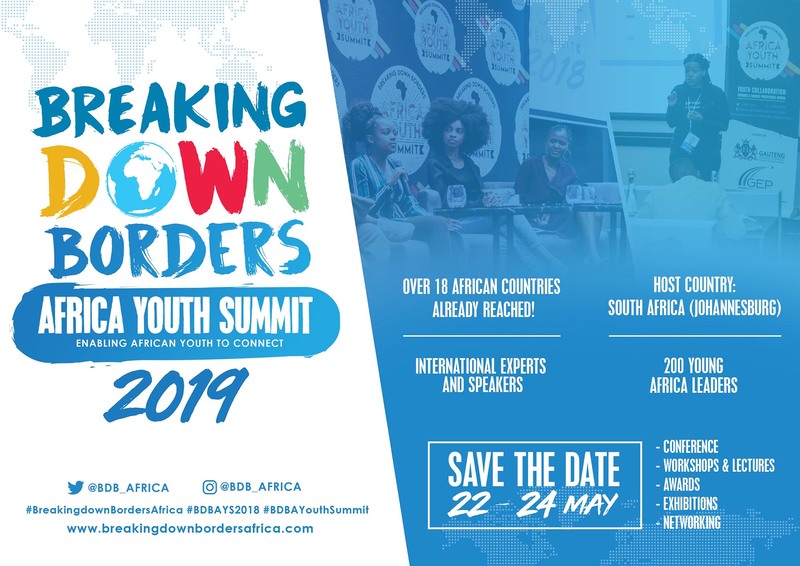 Registration to the 2019 BDBA Summit is free, prospective delegates from outside of the host country, South Africa, are welcome to apply for accommodation and travel sponsorship. The theme for the next summit is a call to action to African youth to take steps towards reclaiming Africa, its identity, culture, heritage, knowledge systems and resources. Delegates will be encouraged to discover their potential and make the conscious choice to be change agents towards Africa’s renewal. 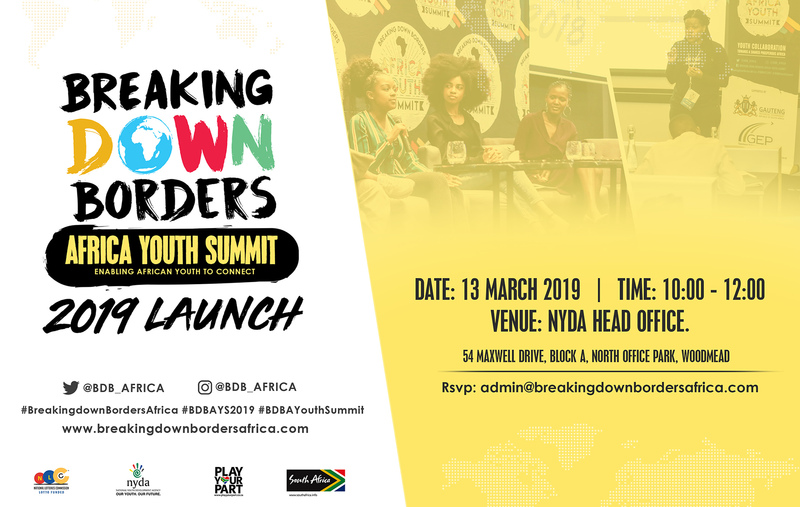 The Breaking Down Borders Africa Initiative in a pan African platform led by African youth for the benefit of African youth. 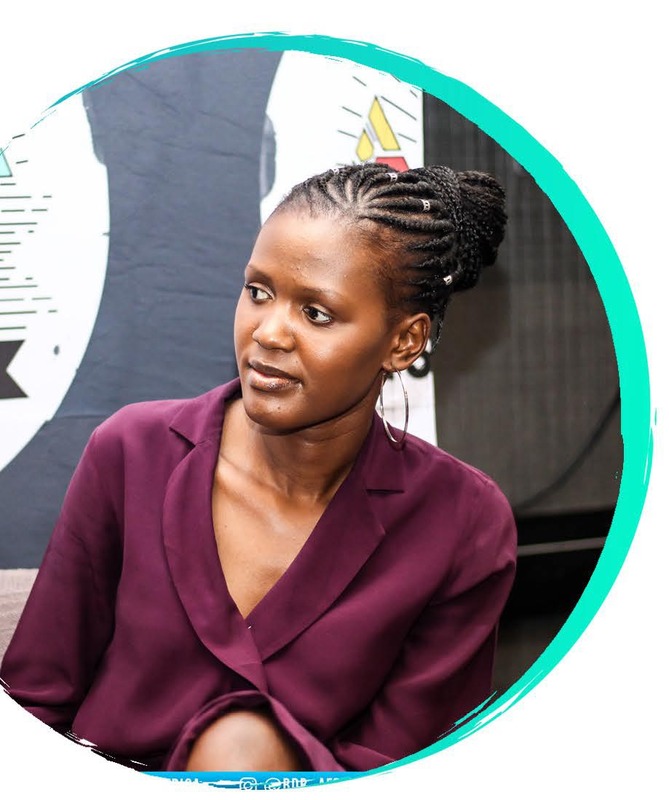 The initiative is inspired by the vision of creating an inclusive platform for African youth to collectively WRITE THE FUTURE of the continent, while promoting skills development and transfer amongst young African.